Are you considering getting Float Plates from The Float life or Craft and Ride? We think you'll reconsider that after your read about the best float plates on the market! So many things are made out of porcelain! Fancy plates, creepy dolls, and toilet bowls to name a few. We are so excited to add to that list with our Porcelain Float Plates! 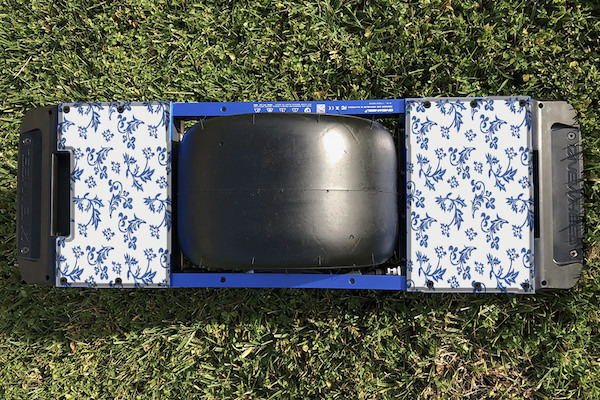 PFPs are the most luxurious additions to your OneWheel. You'll be the talk of the town on every group ride with these babies. PFPs are made from 100% recycled porcelain that is collected from the estates of old ladies in Vermont. 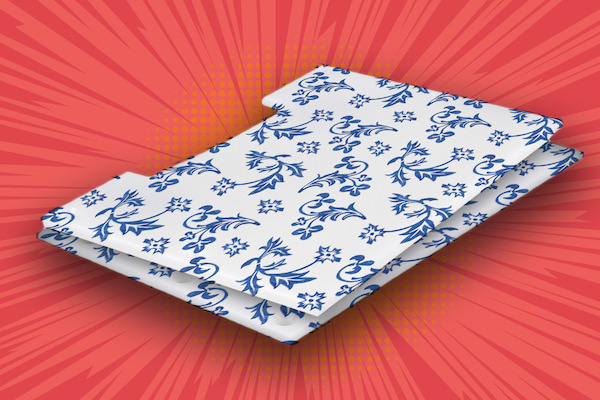 Designs may vary from plate to plate, but they're all pretty much the same blue floral pattern. Dishwasher and microwave safe!